If you were online Sunday, chances are your timelines were flooded with the hashtag #MeToo, a social media campaign that highlights how common and widespread sexual abuse is by giving people the space to affirm their experiences with harassment and assault. The viral hashtag, which appeared on Facebook, Instagram and Twitter, has been credited to Alyssa Milano. On Sunday afternoon, the actress posted a note on Twitter asking anyone who had been sexually harassed or assaulted to write “Me too” in response. As of Monday morning, the tweet had more than 35,000 direct responses. The campaign follows a week where disgraced Hollywood exec Harvey Weinstein’s years of alleged sexual abuse and predatory behavior dominated headlines. 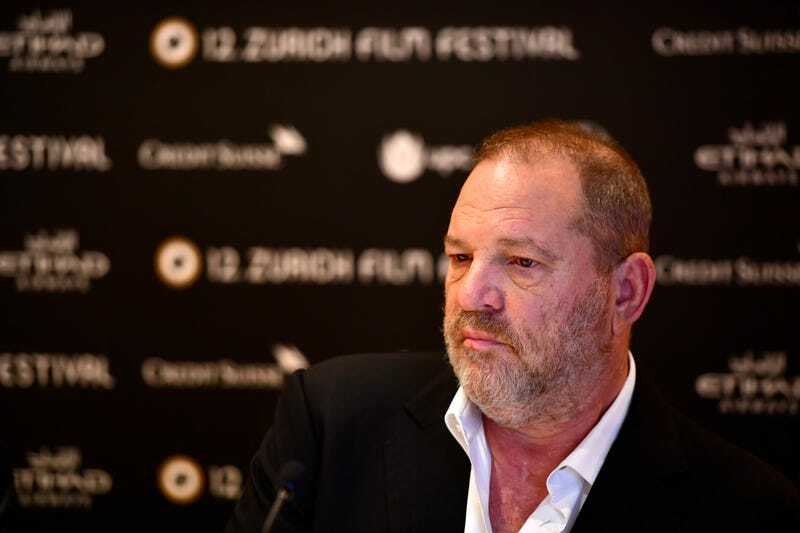 The stories—and confirmations from a number of A-list actresses—sent reverberations throughout multiple industries, including Hollywood and the media, both of whom appeared to be complicit in Weinstein’s alleged decadeslong acts of abuse. Others were critical of the hashtag. “If you are able to say ‘Me too,’ please do and spread visibility! But to the white / cis people / cis women out there: don’t dare go demanding it from others, especially not from Black & POC women & femmes & especially not from trans & non-binary people,” wrote AC Dumlao, an artist and activist, on their social-justice Facebook account. The sentiment was echoed elsewhere on social media, since some people found the campaign to be exploitative. “Why must survivors dredge up our pain and put it on display just to get people to care about sexual harassment and sexual assault,” posted one Twitter user. It isn’t the first time that such a campaign has rippled across social media. The campaigns #YesAllWomen in 2014, #YouOkSis and #EverdaySexism from 2012 all relied on victims’ narratives and affirmations to highlight how widespread and common harassment and assault are. Speaking personally, the effect was devastating. I know the statistics. I know that many of my friends have encountered sexual harassment or abuse—many of them multiple times. I know I have experienced it. And still, the flood of people confirming their experiences—from childhood friends to former co-workers to family members—was dizzying and devastating. It was also the first time I had seen so many women of color come forward and share their experiences in one place. Often omitted from media narratives and high-profile stories of sexual abuse—despite suffering from assault at higher rates than white women—women of color were able to use #MeToo to express solidarity and control their narratives. It was in this spirit that I shared my own experience with sexual harassment and assault for the first time in a public space. I paused before posting. I had never told my family, who follows me on Facebook. I had never told most of my friends—certainly hadn’t told them that I still think of the way I didn’t fight back. That I was still mad. That still, years removed from the men and places where it happened, the memories would find me at odd hours: on the orange seats of a subway car, at work, in the still of night, waiting for a pot to boil. Editor’s note: A previous version of this article misgendered AC Dumlao. We have updated the article and apologize to AC.